[NEW SPEAKER] – We are delighted to welcome Sunil Shah, Professor/Director, Midland Eye Centre onto the programme! With a global presence, this year’s event will feature an exceptional line-up of keynote speakers from industry leading organisations. 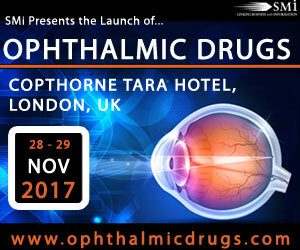 Ophthalmic Drugs arrives at the perfect time to discuss the latest approaches and strategies in key areas such as ocular diseases, drug delivery, pre-clinical and clinical trials, computer technologies and therapies for diabetic macular oedema.